Welcome to Portland Volvo Cars! Our family-owned automotive dealership, located in Scarborough, ME, has served the local community's automotive needs for over 40 years. 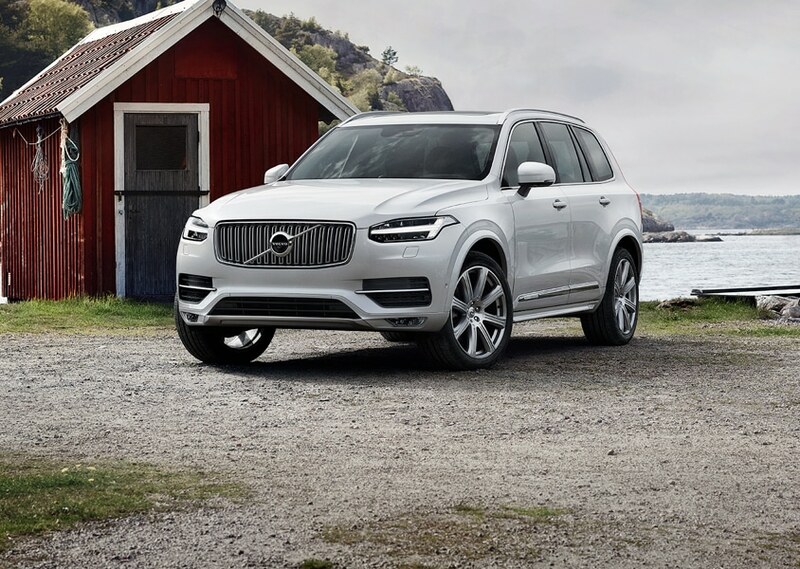 Known as Maine's Premier Volvo dealership, we are proud to maintain one of the largest Volvo inventories in Northern New England, consistently carrying over 150+ New and Pre-Owned vehicles. Portland Volvo Cars is conveniently located just minutes from Portland, South Portland, Cape Elizabeth, Falmouth, Westbrook, Gorham, and other local cities. The secret to our success is our Passion for Exceptional Service, which we extend to every customer experience, whether its saving you time online with our Express Purchase tool, Online Service Scheduling, Service Pick Up, online parts ordering, and more! We also have a fully stocked Parts and Accessories Department, and an efficient showroom process, so buying your next car will be streamlined and stress free. This is something we stay true to every day, but don't take our word for it. Please take a moment to read our Customer Reviews to learn about real-life experiences with our local customers and, of course, feel free to leave a review of your own! 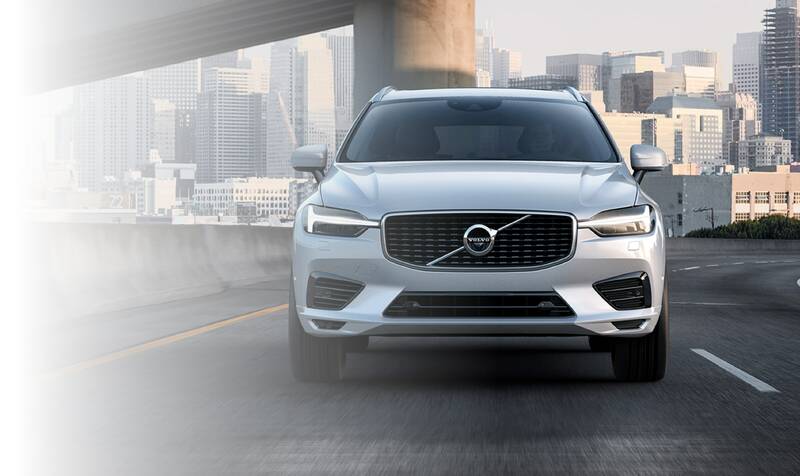 If procuring a stylish, reliable, fun-to-drive vehicle is on your agenda, plan a visit to our showroom at 9 U.S. Route 1, in Scarborough, and explore our entire new Volvo inventory first-hand. 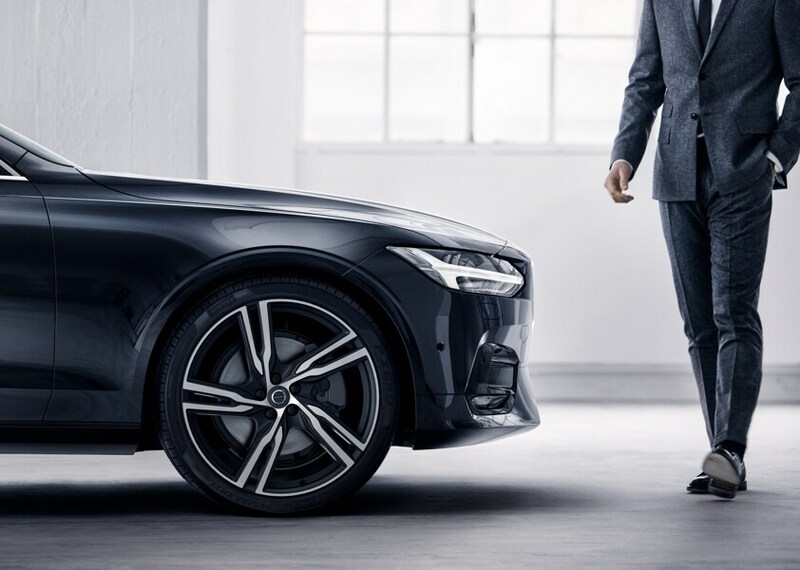 Our Sales & Leasing Consultants are at your service to share their knowledge of specifications, features, and state-of-the-art Volvo technologies, as well as helping you compare different models, and take test drives. We're confident that when you drive a Volvo for the first time, you'll never want to drive anything else! Just be forewarned, only a few minutes with the brands' signature comforts and advanced, in-car connectivity technologies, have proven long enough to convert even the most skeptical drivers into loyal enthusiasts. We also take pride in offering a selection of quality Pre-Owned vehicles for our customers. If a used car is what you're looking for, we have a large inventory of performance and luxury makes such as Acura, Audi, BMW, Cadillac, Lexus, Mercedes-Benz, Mini, Toyota, and more! We also have the most extensive inventory of pre-owned Volvo cars in Maine. Whether it's a car, truck or SUV we're sure that we have something for you. Browse our used car inventory to see all that we have to offer. Currently driving a Volvo and need Service or Repair? Schedule an appointment with our Service Department using our Online Appointment Tool, or simply call 888-528-4785 to speak directly with one of our expert Service Advisors. 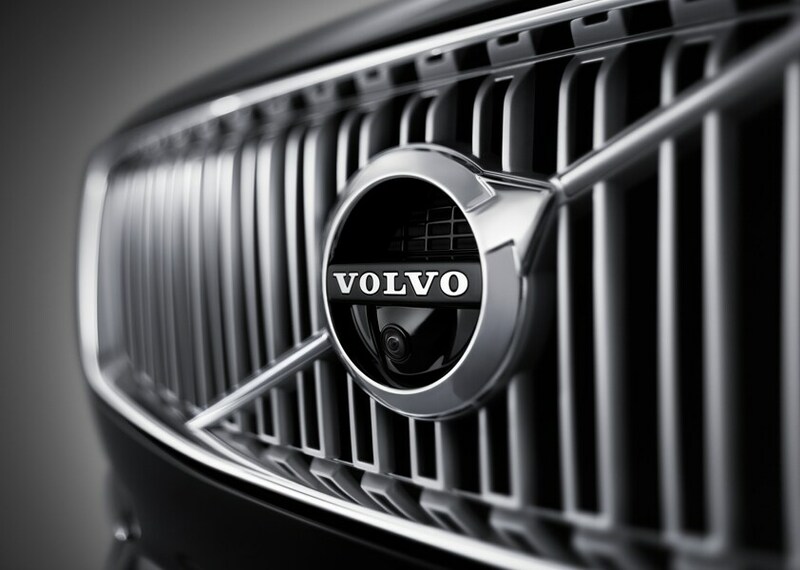 If you're looking for Genuine Volvo Parts and Accessories, be sure to visit our Online Parts Store. With over 2,500 items listed for sale, we most certainly have what you are looking for. From Rooftop Cross Bars and Winter Floor Mats to Touch-up Paint and Oil Filters, the list goes on and on. Our team is extremely proud of the recent honors awarded to us. Portland Volvo Cars was proudly named the 2019 Dealer of the Year for Volvo in Maine by DealerRater.com. This annual award recognizes a select few dealerships throughout the United States for outstanding Customer Satisfaction as expressed through Online Reviews. If you'd like to visit us in person, click here for directions, or give us a call at 888-528-4785. See you soon!